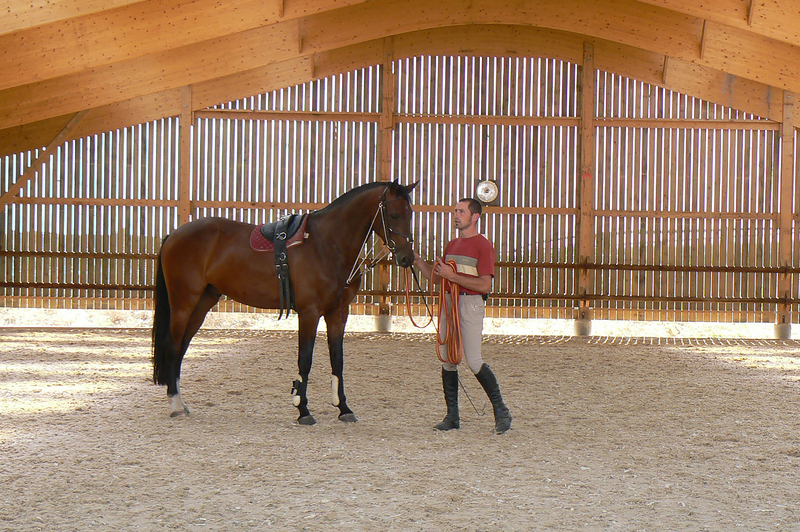 Located near Alençon, our stables offer you a whole range of services adapted to your horse's needs. 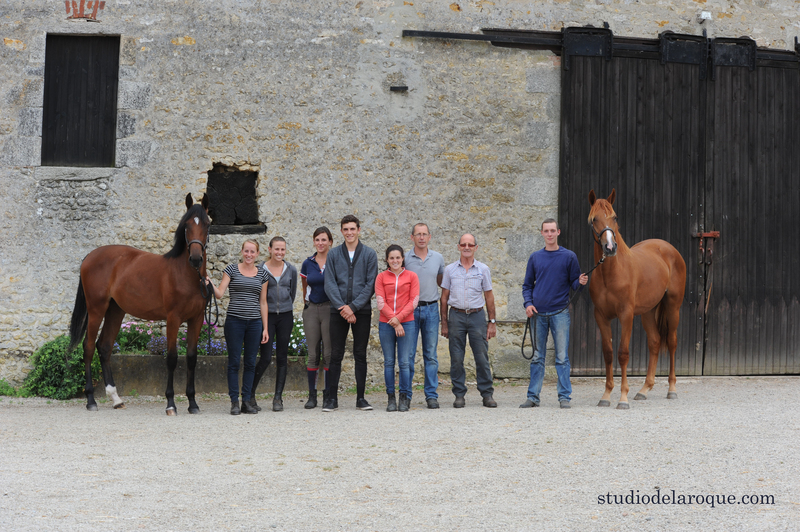 In the heart of the Normandie region, the world famous cradle of so many champion horses, we will provide you with state of the art facilities and dedicate our expertise to the wellness of your horses. Meet our skilled and dedicated team. 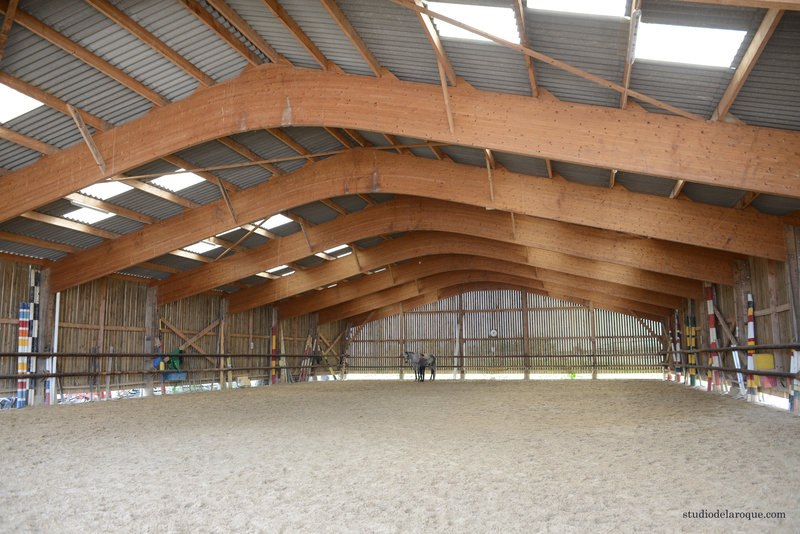 Quality facilites because you and your horses deserve the best. 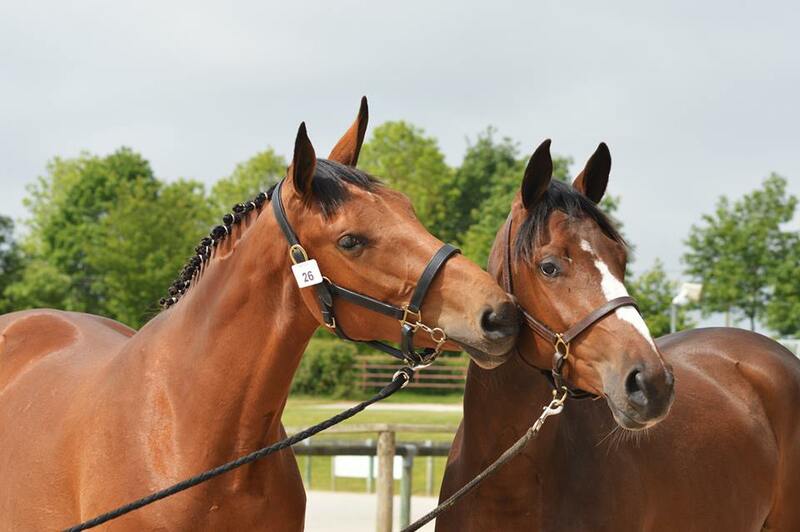 Because we know that each horse is different, we will do everything we can to ensure your needs are met. You either want to sell a horse or buy one ? This page was made for you! Benefit from our advices to find the horse of your life. Because each horse is different, we are here to help you find what you need. We make sure you will enjoy a great level of comfort by providing state-of-the-art facilities dedicated to your horses' comfort. As the athletes they are, horses deserve the best care. That is why we surround ourselves with veterinarians, farriers and any other professional your horse might need. From your daily work to the arenas, we are supporting you to ensure you can reach your goals. Because we believe in sharing our knowledge, we train the future horse men and women by sharing our passion and values. Because no good job can be done without passion, we do what we love, and we love what we do.